An 1882 Manifesto shows how Jewish hegemony was a fait accompli 136 years ago, and explains why the West’s racial cohesion and Christian heritage have been under vicious attack. (Slightly revised from Jan 6, 2016 ) — by Henry Makow Ph.D. 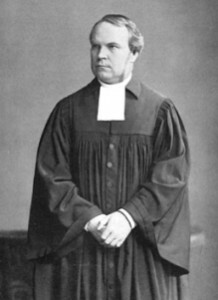 The last significant effort to defend Christian national values was the “First International Anti-Jewish Conference” held in Dresden in September 1882. The conference attracted 300 prominent businessmen, aristocrats, politicians, clergy, lawyers, physicians, farmers and intellectuals from Germany, Austria, Hungry and Russia. 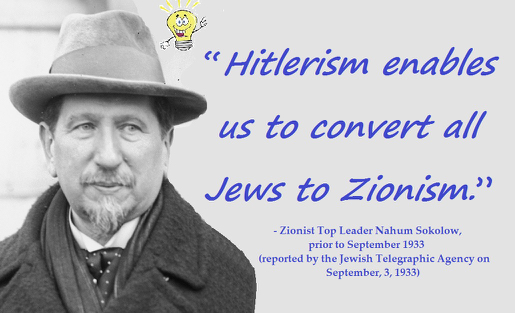 They produced a manifesto addressed to “the Governments and Peoples of Christian Nations Threatened by Judaism“ which shows how Jewish hegemony was a fait accompli 136 years ago, and explains why the West’s racial cohesion and Christian heritage are under constant attack.